Landscape Solutions is your full-service commercial landscape services company, serving property owners and managers in the Dallas/Ft Worth area since 1997. We’re a one-stop shop, your single source for all your landscape and sprinkler system needs. 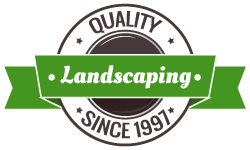 Landscape Solutions has been a trusted commercial lawn service management company for nearly 20 years. 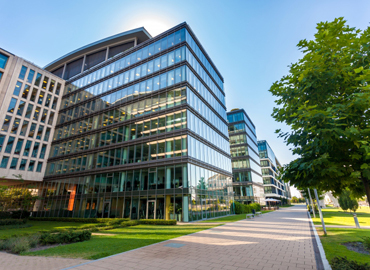 From retail shopping centers, medical facilities, and office buildings to industrial parks and HOA’s, Landscape Solutions helps commercial property managers across North Texas create healthy, green spaces for living, working, and shopping. 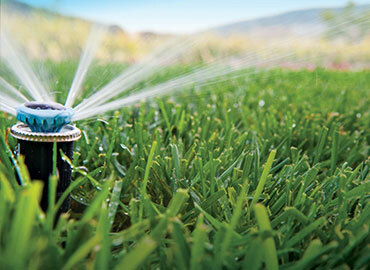 Let us evaluate your sprinkler system. We're the leading supplier of smart irrigation systems, and we can design and renovate your current system for optimum performance, saving both water and money. At Landscape Solutions we’re committed to detail, performing lawn care services that will enhance your property’s health and appearance. We can install and maintain smart irrigation systems and water-saving devices, as well as drought-tolerant plantings that your customers will love. We work closely with you to find ways to improve your property and make the best impression for your clients, customers, and employees. Our year-round customized programs will not only maintain the value of your property; they will also help your property appreciate in value over time. 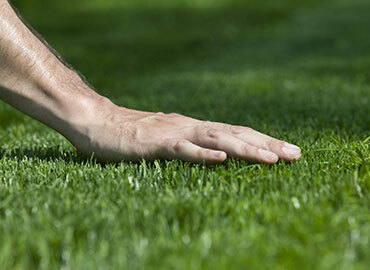 Call us for the best in lawn care.